Think of the color green, what comes to your mind? Green is often associated with nature, health and generally good aspects of life. Even in video games, green means life and well, red means the opposite. However, when it is about our choices in diet, this notion does not seem to work as effectively. There is almost a social stigma in the world today against green diets and many people have called it ‘rabbit food’ or worse. Even though most people know that leafy greens are good for their well-being, most people still find it easy to skip this crucial and easy to find source of nutrients. Therefore, it is clear that to begin eating more greens, it starts with a change in attitude. Well, what is the best way to change attitude than learning just a bit of information about exactly how some of these greens can benefit you? It does not matter whether they come raw, boiled, steamed, in a salad or a smoothie, leafy greens have tremendous benefits that can be avoided only at your own peril. Microgreen is a general term referring to any herb or vegetable with edible leaves that are harvested just when the first set of true leaves starts to sprout. This stage is known scientifically as the cotyledon growth stage, which is basically that part where a plant has germinated and sprouted but is not yet fully developed. 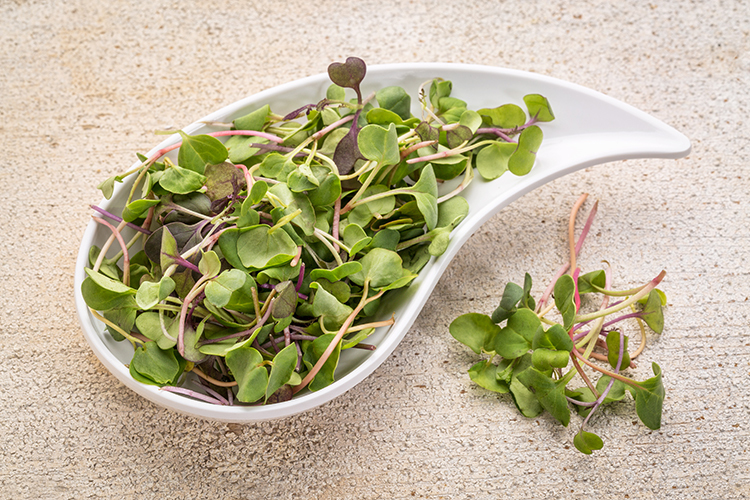 The delicacy and vibrancy of microgreens make them the top choice for most chefs looking to garnish their food, however, their main strength is the high nutrient concentration packed in these little leaves. Microgreens can be harvested from a wide range of leafy greens such as spinach, kale, beet greens, radish greens, onions, arugula, chard, watercress as well as herbs such as basil, chervil, cilantro, chives, parsley among many others. 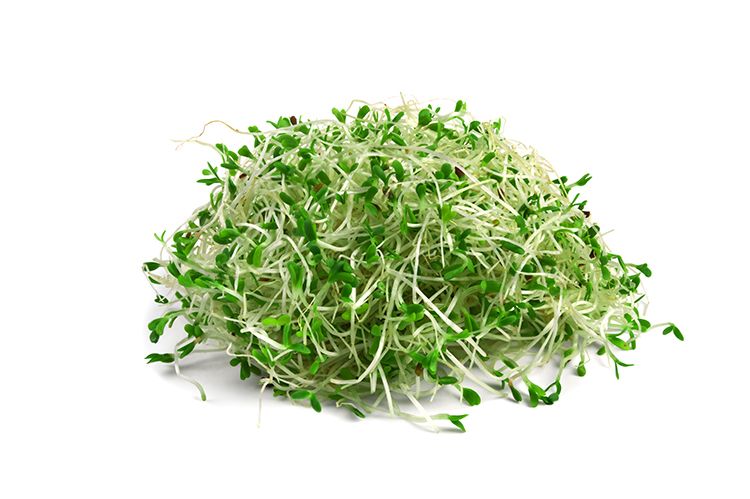 The taste and nutritional value of a specific microgreen greatly depend on the type of original vegetable. Leafy-greens are a good source of beta-carotene, iron, and calcium. 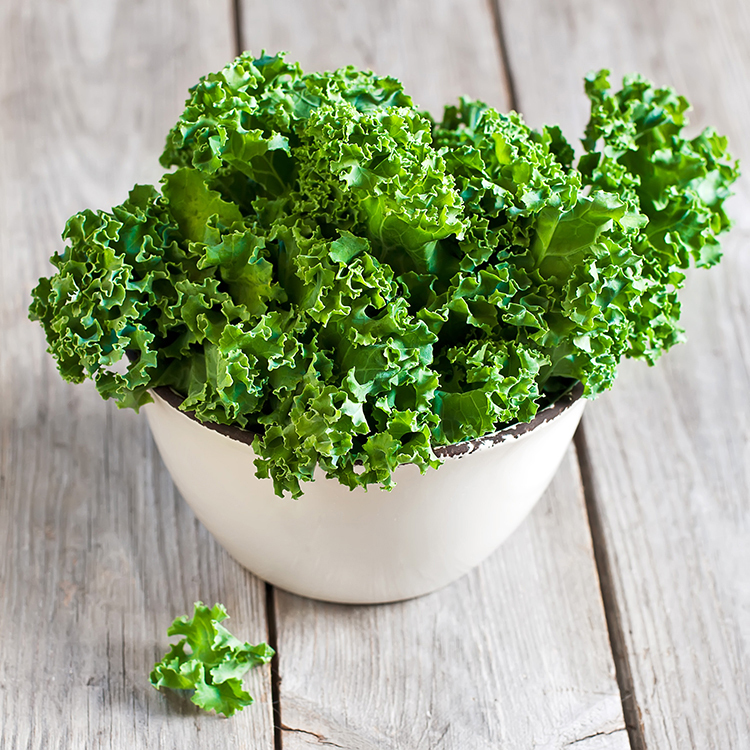 Dark green leaves such as kales and chard are high in lutein. The great thing about these little superfoods is that they can be easily grown on a kitchen window sill since they require very little space and sunlight. Collard greens are one of the most nutritious greens that pack rich amounts vitamin K and A. as a matter of fact, they contain 1,045% and 308% more than your daily recommended allotment respectively. These vitamins are crucial for maintaining strong bones, inhibiting neuron damage, protecting mucous membranes and for sharp eyesight. They also provide 58% of the required daily vitamin C intake, 44% of folate, 41% manganese, and 27% of the calcium that your body needs daily for optimum performance. No, that is not all, it also contains iron, vitamin B6, magnesium and riboflavin. Another interesting property of collard greens is their ability to lower cholesterol levels better than other crucifers such as kale, broccoli or mustard greens. Lastly, it is able to bind bile acids and hence make it easier to expel them from the body. Asparagus is next on our list of these amazing leafy greens that can totally transform your body and health, that is after you get over the fact that it makes your pee smell. 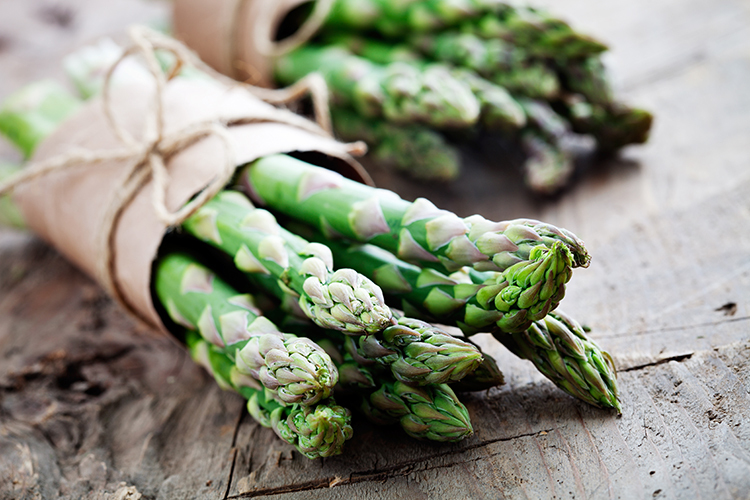 Every spring, you can serve some asparagus to boost your intake of vitamin A, C, K, E, and B6. It is also rich in folate, iron, copper, protein, calcium, and fiber. This combination forms some outstanding health benefits that cannot be ignored. It also contains traces of chromium, a mineral that improves the ability of insulin to transport glucose from the bloodstream to the cells. Furthermore, asparagus contains glutathione, a detoxifying compound also found in avocado and kale, proven to break-down carcinogenic substances and free radicals. Consequently, it helps to combat some cancers such as breast, bone, colon and lung cancer. Preliminary research also shows signs that it may have anti-aging effects. One last thought; asparagus has been used for ages as an aphrodisiac, so think about it next time you want to get in the mood. Remember Popeye taking spinach and suddenly getting all superhuman? Well, I have to say, he was totally up to something. A cup of spinach contains only 41 calories but is full of tremendous amounts of vitamins K and A. It also contains high percentages of daily recommendations of other vitamins and minerals such as manganese (84%), folate (66%), magnesium (35.1%), iron ((35.7%), copper (34.4%), vitamins B2 (32.3%) as well as vitamins B6 (26%), E (25%) and C (23.5%), calcium (24.4%) and potassium (23.9%). The calcium helps in bone strengthening while vitamins A and C together with fiber and folic acid have been shown to prevent some cancers such as that of the colon. 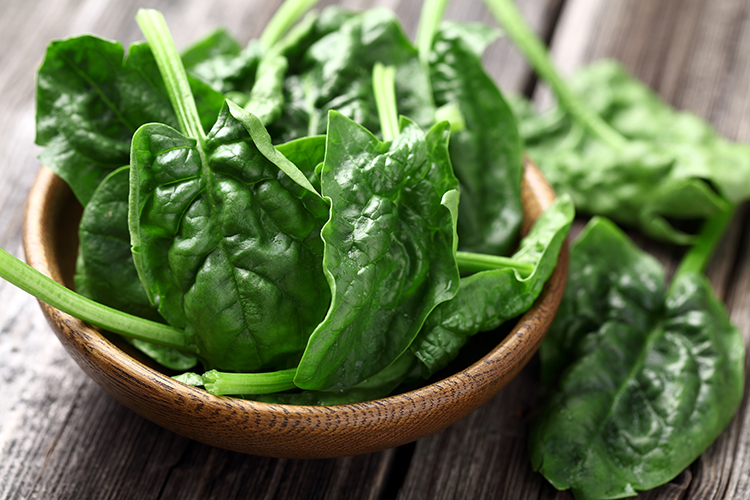 Lutein in spinach also helps fight cataracts and macular degeneration, especially among senior citizens. 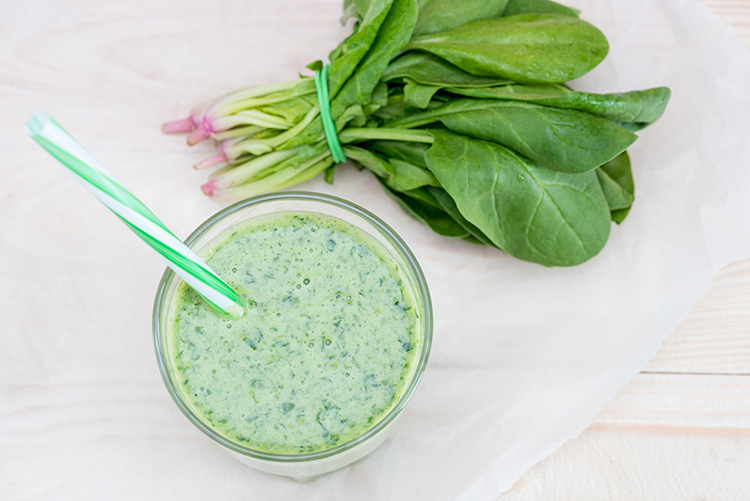 Spinach is also great for your skin, thanks to its many antioxidants as well as its boost for production of collagen. Collagen improves capillary function for smoother skin tones with no wrinkles. Vitamin A also helps retain skin moisture and fight against acne. Kale has been described by many dieticians as a superfood, and there is a lot of facts to back this strong claim. If vitamins could choose a visual representation, kale would probably make it to the top 5 list. It provides 684% more vitamin K that is required per day, 206% of the daily recommendation of vitamin A and 134% of vitamin C. Besides, it contains a phytonutrient called indole-3-carbinol which helps repair broken DNA cells as well as slowing the progression of cancer cells. Kale protects you from prostate and colon cancers thanks to traces of sulforaphane. It also contains lutein and zeaxanthin, compounds that help protect from cataracts and macular degeneration which cause cataracts. Kale has been put on the same pedestal as beef when it comes to iron content and calcium. It also acts as a great defense against arthritis and numerous auto-immune complications. When your parents insisted that you finish your broccoli, they knew what they were talking about. This cruciferous vegetable looks awesome, tastes great and contains a wide range of nutrients that help improve digestion, the immune and cardiovascular system. Broccoli contains a lot of fiber, vitamin C, vitamin K, iron and potassium. It also provides more proteins compared to most other vegetables with only 31 calories per serving. 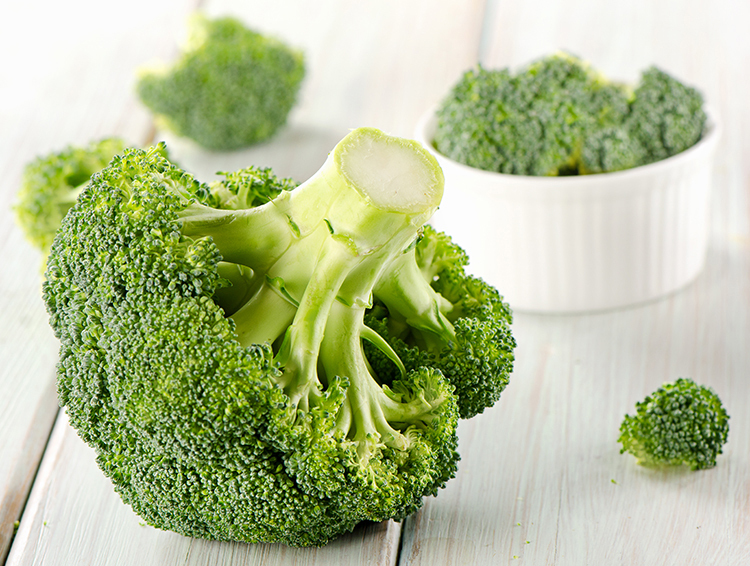 Research has shown that steaming broccoli provides the most health benefits as compared to eating it raw. Some of the most notable vitamins and minerals in broccoli apart from the ones mentioned above include folate (B9), potassium, manganese, and iron. It also helps to lower cholesterol levels by binding bile acids in the stomach making it easy to excrete them from the body. It also contains plant compounds called carotenoids which have been shown to prevent health-related complications. 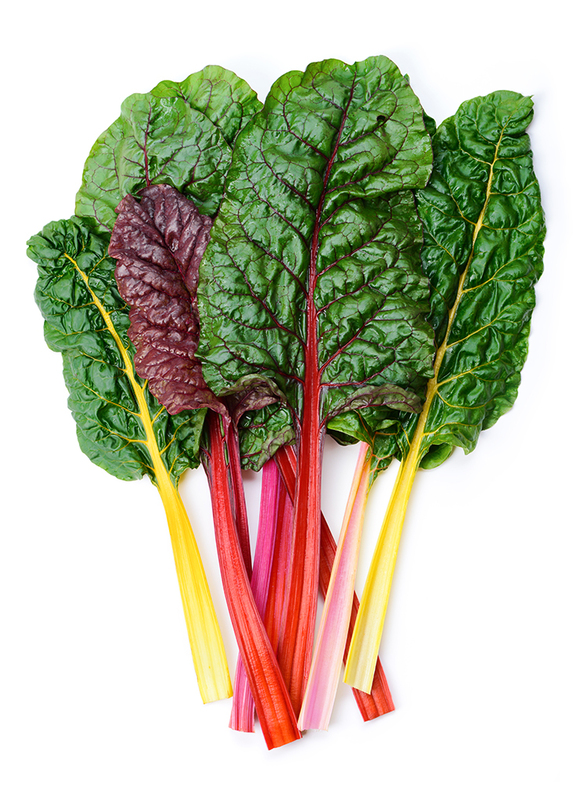 Chard is a little known vegetable also known as silverbeet, perpetual spinach, crab beet or Mangold. It is very rich in vitamin K and vitamin A. A cup is enough to provide you with up to 700% of the daily recommended allowance of vitamin K and 44% of vitamin A that you need per day. Just like the other members of the beet family, chard contains high nitrate levels which have been shown to lower blood pressure, enhance athletic performance and reduce the amount of oxygen required during a work-out. It can also help prevent and reduce the progression of cancer cells. Chard contains only 19 calories per 100g and it’s also very low in fat content hence a good option for weight reduction. It also contains vitamin C which acts as an antioxidant that helps maintain normal connective tissue and boost immunity. The high vitamin K levels help limit neuronal damage in the brain and it has been recently used to treat patients with Alzheimer’s disease. Lastly, it is a rich source of omega-3-fatty acids, flavonoids, and antioxidants such as alpha and beta-carotene, lutein and zeaxanthin. Carotenes are converted into vitamin A once inside the body. The inclusion of chard as a regular part of your diet has been shown to prevent iron deficiency, osteoporosis, and anemia. Wheatgrass is another great green with incredible stats in terms of nutritional value. It contains high levels of vitamin A, C, E and interestingly, it contains 98 of the minerals found on earth, this is almost all of them. It also contains useful enzymes and 18 of the 20 amino acids, making it a great source of protein for vegetarians. 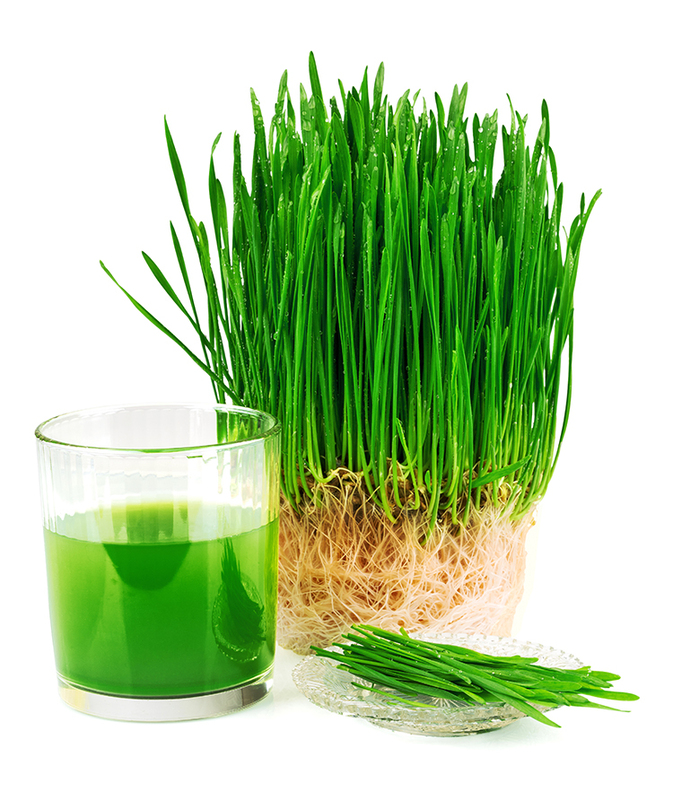 Wheatgrass has been shown to have detoxification properties and also improve body processes such as digestion. It prevents hair loss and it promotes quicker recovery after exercise. Also known as lucerne, this plant has been used for ages as feed for livestock thanks to its high content of minerals, vitamins, and protein compared to other feed sources. It is part of the legume family but a lot of people also consider it to be a herb. The leaf contains vitamins, including A, D, E, K, and the whole B-vitamins spectrum. It also contains iron, biotin, niacin, folic acid, magnesium, phosphorous, magnesium, and potassium. Chlorophyll, which has caught the attention of dieticians for its potential nutritional benefits is also found in abundance in this leafy green. Some of the proven benefits include detoxification, helping to improve digestion, lowering bad cholesterol (LDL) and it also helps maintain healthy blood sugar levels. Barley grass is the young, soft green sprouts that crop up on the barley plant. Its history can be traced back to 5,000 BC and even far back then, its nutritional value was hailed by the ancient Greeks and Romans too. It has been used as a feed for livestock for a long time but it is now gaining traction as a great source of precious nutrients and an ability to cure a broad spectrum of medical conditions. Barley grass juice contains beta-carotene, the whole range of B-vitamins, folic and pantothenic acid. It also packs some amino acids, fiber, protein enzymes and lots of chlorophyll. In terms of minerals, it contains potassium, calcium, iron, magnesium and phosphorous. In preliminary research in humans, barley grass has been shown to reduce symptoms in patients with type II diabetes and also prevent certain forms of cancer. The mechanism is not understood yet, but scientists associate this with its powerful antioxidant effects. It also helps get rid of the bad cholesterol in your body. Now that you know just how eating different types of greens benefits your body, it is time to walk the talk. To ensure that you incorporate at least some greens in your diet, start small and go with what is in season. From October through early spring, you can eat some collard greens, turnip greens, and kale. Chard and beet greens are in season between spring and fall and so forth. It is best to use greens while fresh, so do not let them stay in the fridge for too long. To remove any bitterness from your greens, sauté your veggies with a little cream, salt, and oil. Go green today, if it is good for the earth, well, trust me, it is also very good for you too.